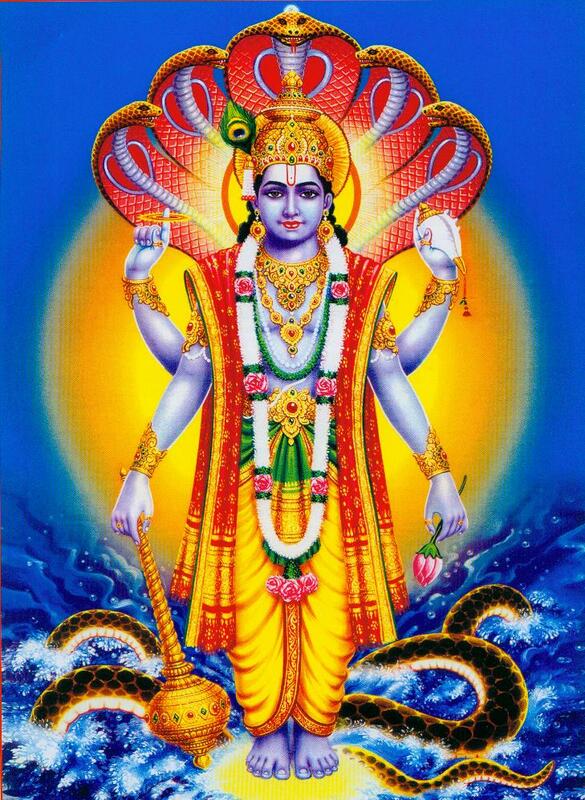 Lord Dattatrey is a Hindu deity encircling the trinity of Brahma, Vishnu and Shiva, also known as Trimurti. The name Dattatreya means son of Atri (referring to the sage Atri, his physical father). 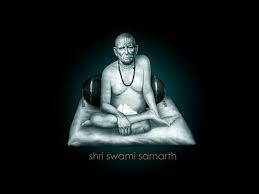 Lord Dattatreya was actually not named which is why he called “Smatrugami” which means one who responds instantly when thought of. Dattatreya is actually the epitome of the Maha Sankalpa who led to the form of Aadiparaa Shakti) and the Brahma Yonii from where the Trimurtis and Trishaktis emerged. Lord Dattatreya is truly Para Brahman is worshipped as Narayana by the Vaishnavas, Shiva by Shaivas and Aaadi Parashakti by Smartas and Shaktas. 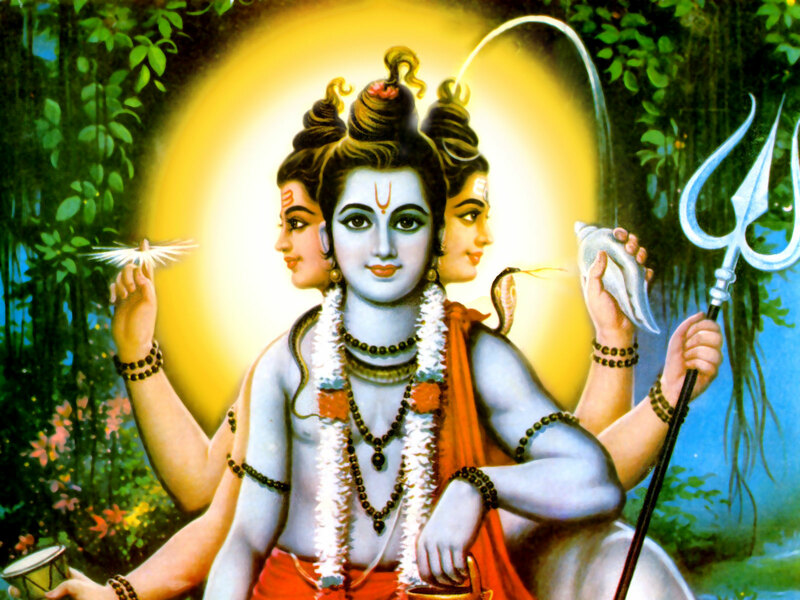 Lord Dattatreya is the Guru of Subramanya(Muruga) and it was Dattatreya who preached Avadhoota Gita. 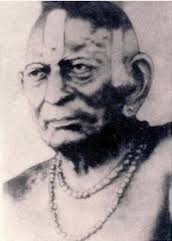 It was Dattatreya who prompted Parashurama into Tripura Rahasya. Dattatreya helped Brahma get back to the knowledge of Vedas which he lost when he created Avidya. 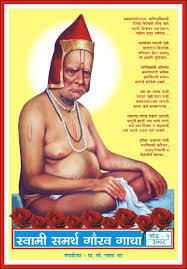 Dattatreya was the Guru of many including King Yadu, Prahlada, Kartaveeryarjuna, Yogini Madalasa and many more. 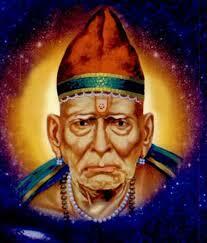 Dattatreya was born to the renowned sage Atri. 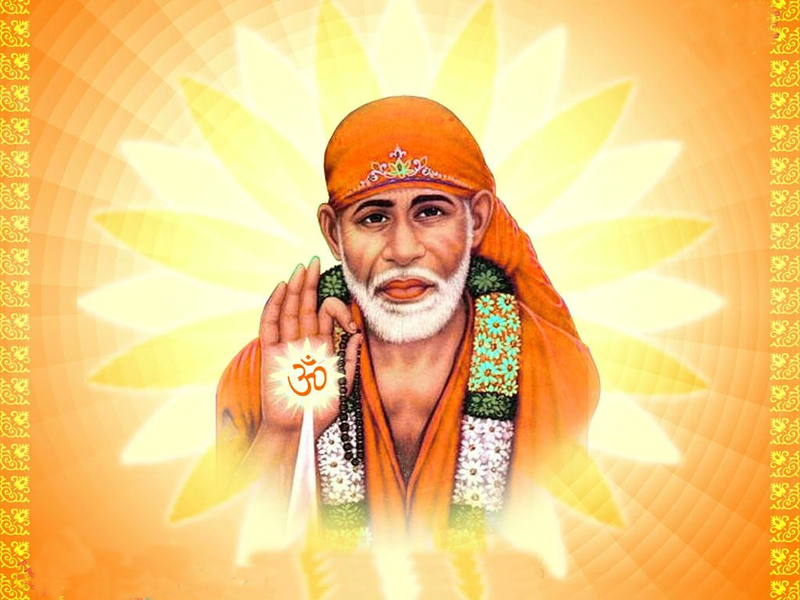 Sage Atri was promised by Lord Shiva that he will be incarnated as his son. 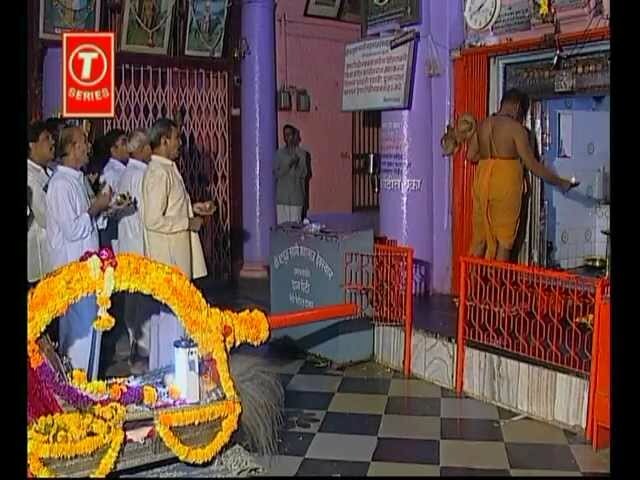 Some of the factions following Hinduism consider Dattatreya at the incarnation of the threeVishnu, Shiva and Brahma which indirectly means that he has the power of all the three and is above all other Gods. 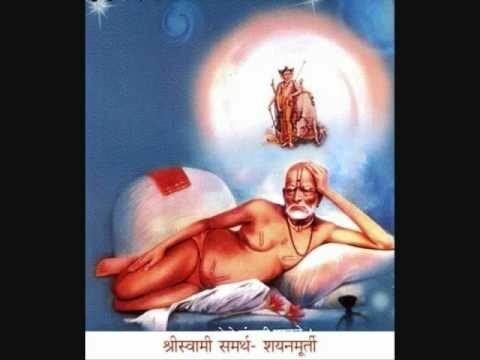 There are some people who claim that Dattatreya was born in the jungles of Kashmir near Amarnath. Dattatreya is one of the oldest deities and the reference of Lord Dattatreya is there in epics like Mahabharata and Ramayana. Dattatreya is the deity who wanders the earth in different forms and this is mentioned in Mahanubhav Panth. Lord Dattatreya is described as a God who can appear in different forms to help his devotees achieve moksha (liberation from the worldly existence). Lord Dattatreya is believed to appear in front of yogya purush (people who are clean in mind and are worthy of moksha) even today.